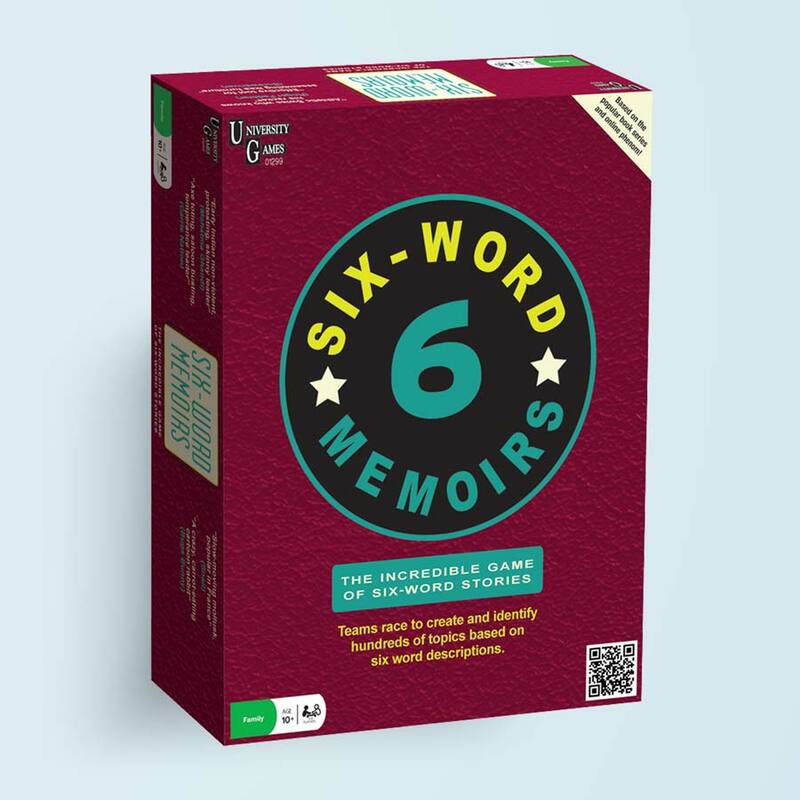 Share your life story in exactly six words, with University Games Six-Word Memoirs Family Card Game. 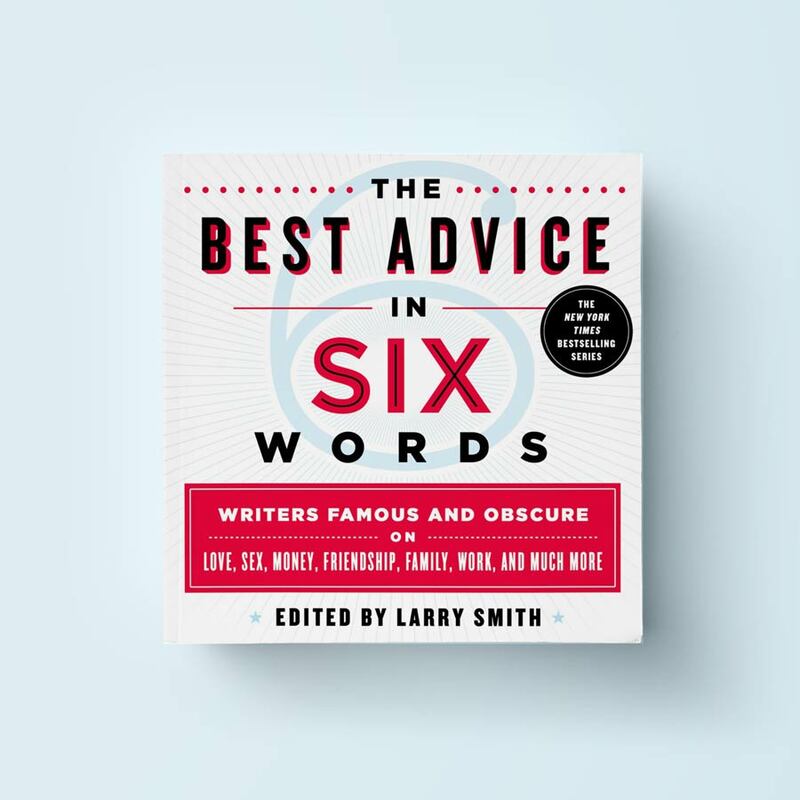 Players use imagination, writing skills, and quick thinking to create and identify 6-word descriptions on more than 1000 different topics. Be the team with the highest score after six rounds and you’re the winners. 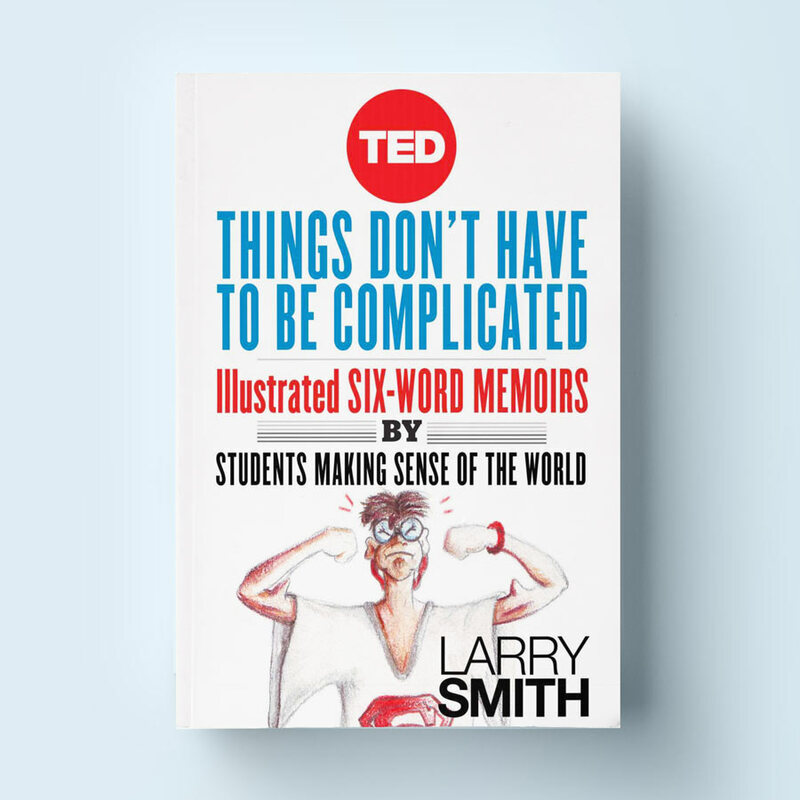 This creative thinking tool is based on the best-selling book series by Larry Smith. 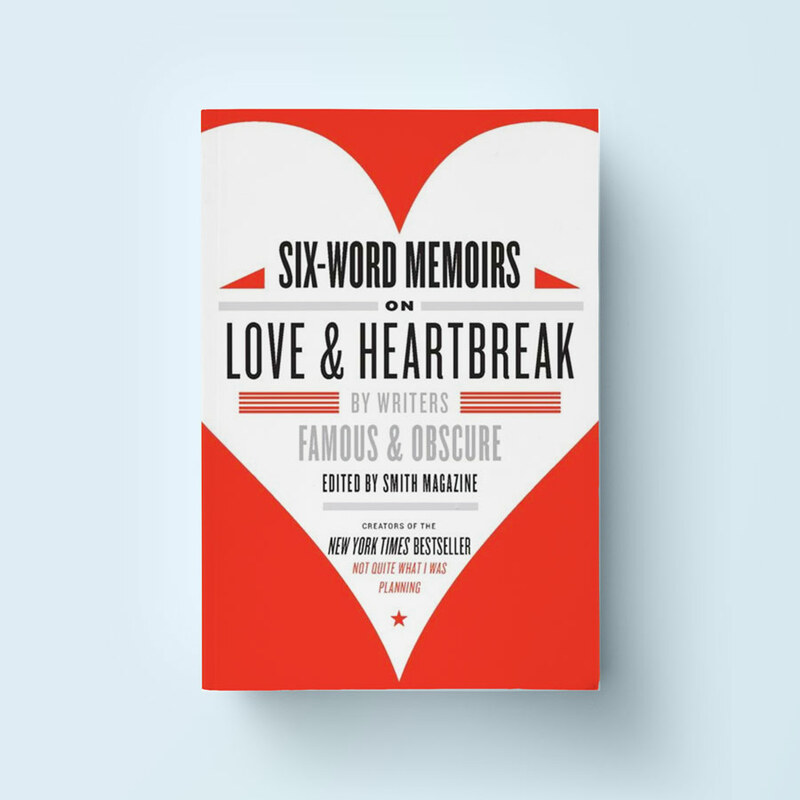 Perfect for parties and family game night, 6-Word Memoirs is really funny and really fun… and revealing. Includes 312 cards with memoir prompts, a scoring pad, 1 timer, 4 pencils, and instructions.